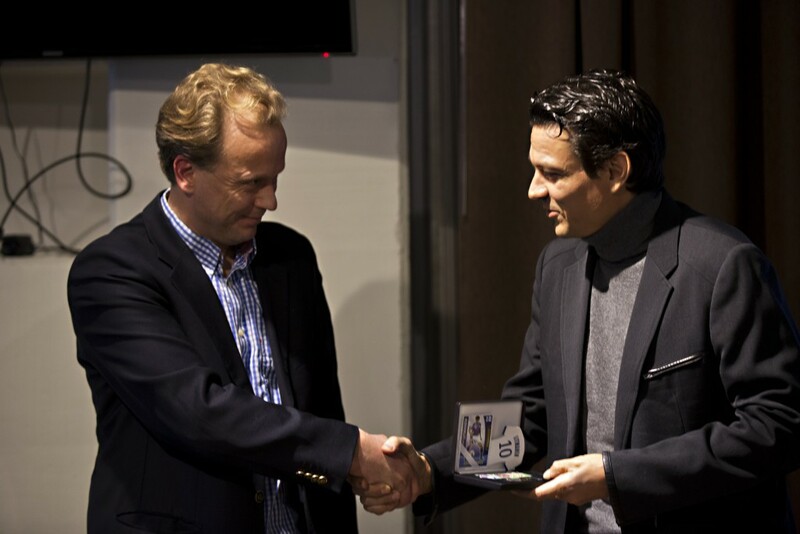 Football Legend honored with commemorative ingot - Samlerhuset Group B.V.
Finnish football legend Jari Litmanen has been honored by Samlerhuset Finland with a commemorative ingot in gold. Litmanen was handed ingot number 10 during a ceremony at the Sonera football Stadium in Helsinki. Samlerhuset Finland has a long tradition of producing sports related ingots. Other athletes who have been commemorated this way include ice hockey legend Teemu Selänne and nine time Olympic gold medalist Paavo Nurmi.